A list of 50 books which every child should read has been compiled by reading enthusiasts in the run-up to World Book Day. The study places Roald Dahl’s Charlie and the Chocolate Factory at the top of the list with Lewis Carroll’s Alice in Wonderland finishing runner-up. A list of the top 20 best-loved children’s book characters was also compiled with Paddington Bear emerging as the best-loved children’s book character, followed by Winnie the Pooh, The Hungry Caterpillar and Postman Pat. Sainsbury’s commissioned the research to celebrate World Book Day and encourage bedtime reading for British families. 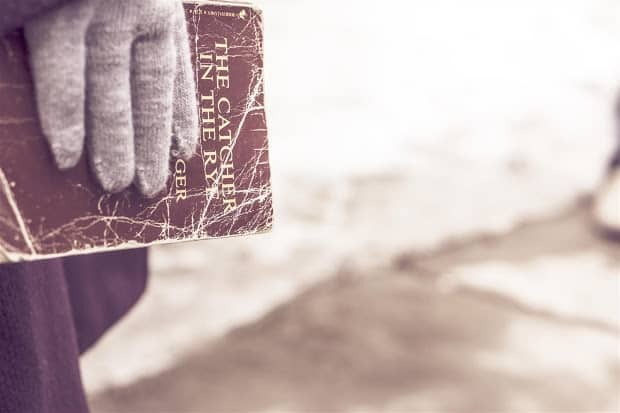 Along with traditional classics there are also a range of modern tales on the list, such as The Hunger Games by Suzanne Collins, Mark Haddon’s The Curious Incident of the Dog in the Night-Time and J.K. Rowling’s Harry Potter adventures. Mavis Sarfo, from Sainsbury’s Book Team, said: “The 50 books show a much-cherished collection of some of the finest children’s writing that has delighted readers and transported them to other worlds for generations. It’s fantastic to see that so many parents get involved in reading bedtime stories by putting on character voices and wearing costumes to bring characters to life. The study also saw Philip Pullman’s The Golden Compass, Sue Townsend’s ‘The Secret Diary of Adrian Mole Aged 13 3/4 and J R. R. Tolkien’s The Hobbit also deemed key reads for young minds. Roald Dahl cements his place as arguably the greatest children’s author ever seen with five books in the top 50 list – Charlie and the Chocolate Factory, James and the Giant Peach, The BFG, Matilda and The Twits. The research also surveyed parents of children aged under 16 and found a good story really is timeless, results showed – six in ten parents still like to read stories to their children that their own parents once read to them as a little one. Perhaps it’s no surprise then that 72 per cent of parents said bedtime reading is one of the most key bonding experiences with their child. Tony Robinson, actor, comedian and author, who worked with Sainsbury’s on the campaign, added: “The response from parents and the lengths they go to in bringing these stories to their children as vividly as possible is amazing. From Monday 2nd March, Sainsbury’s will be hosting in-store ‘Make Believe’ events nationwide, to support the nation’s reading week complete with reading corners and activities to encourage children to read more and inspire parents to get involved.